Has anyone on here built their own mods? Thread: Has anyone on here built their own mods? Lately I've been thinking about getting a mod as part of my prepping plan but I'm still trying to figure it all out. Portability, batteries, chargers, travelling o/s etc. etc. 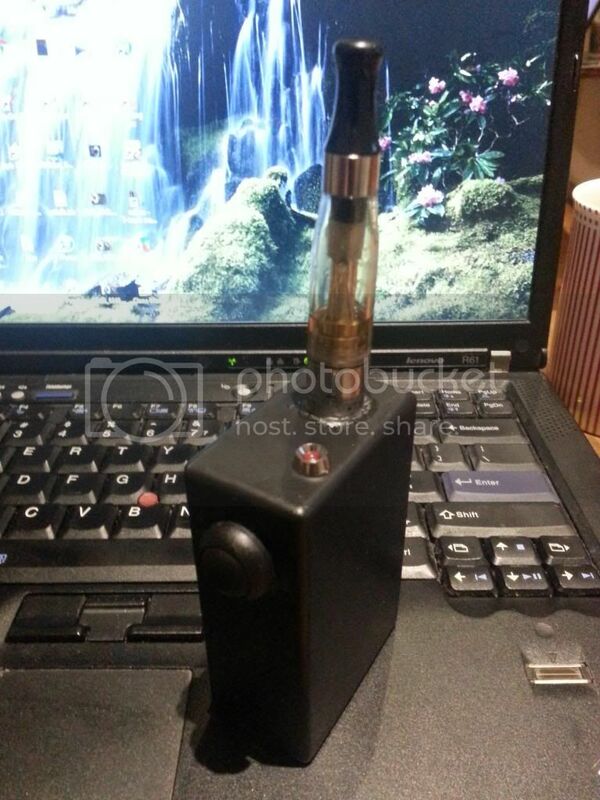 I was poking around on ecig f and looking at the mods people have made and realised that I've yet to notice any posts here with home made mods in them. I'm sure someone has. And has anyone made one that takes regular NiMH batteries? A lot of the "moderators" on this site do or used too. A few regulars that joined before 2013 often make things too. Aha! For some reason, I completely overlooked it - thanks. 3 x AA bateries. box, ego/510 connector. I hope she doesn't read this forum. Dicko, Altered1 and lulu68 like this.